Newell Guest House is a room and board in Pleasant Hill California for adult men. It is conveniently located near DVC, shopping, parks and walking trails. The feeling of a cozy warm comfortable home is created one detail at a time. Each bedroom is equipped with a small refrigerator and TV’s with premium channels and web based selections. Bed sheets and towels are 100% high quality cotton. The bedroom furniture is attractive and functional. Beds are full size with quality mattresses. Mattress Gel Pads will be made available upon request. Pillows are high quality down filled. With the help of Master Gardeners of Contra Costa we have transformed the back yard at Newell Guest House into a mini farm. Our goal is to create a soothing setting for our guests. The living room is outfitted to be very comfortable with a cozy fire and a big screen TV. Dining is both off the kitchen and in the covered patio. 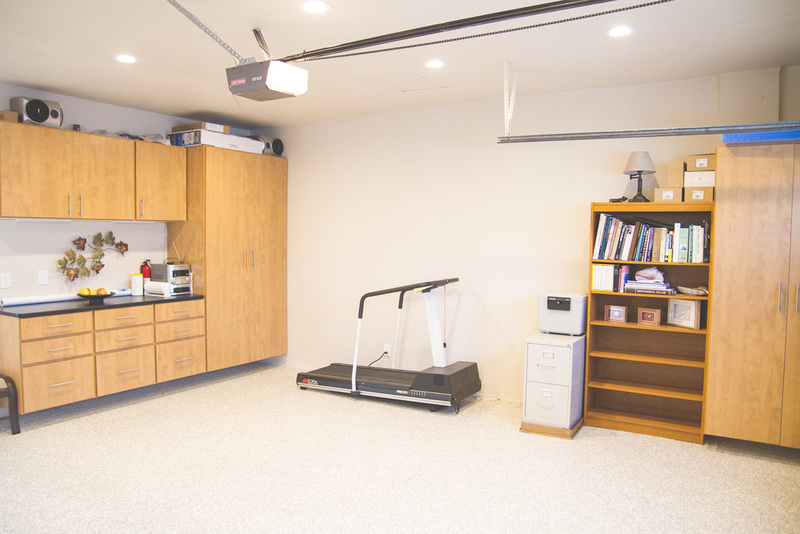 The garage has been converted into a rec room for exercise, and crafts. There is both a ping pong table and treadmill available for the our guests. 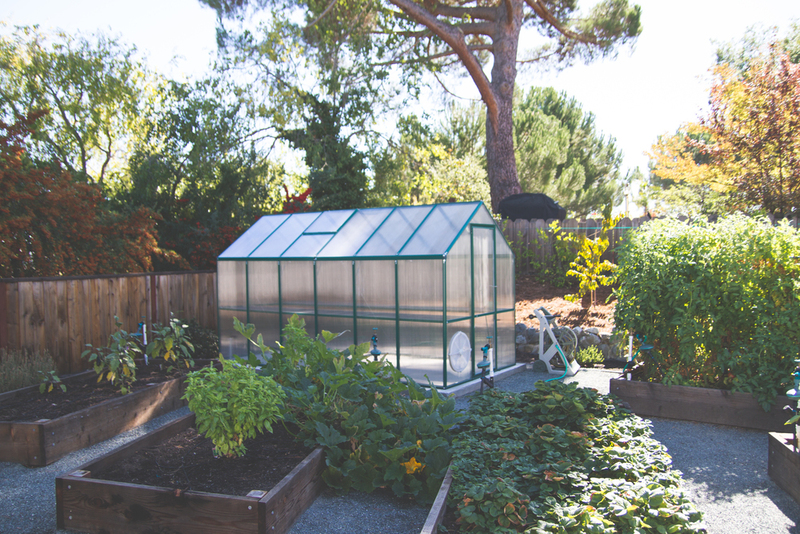 The large backyard with its extensive gardens, greenhouse and chicken coop as well as a lawn area offer space for relaxing while contacting the earth. Meal plans are customized to meet each guest's needs. Newell Guest House is centrally located in beautiful Pleasant Hill, California and is walking distance from local parks, Diablo Valley College, YMCA and shopping; including the Sun Valley Shopping Mall.